Register for events on the church calendar! Let us know of personal concerns on your heart! 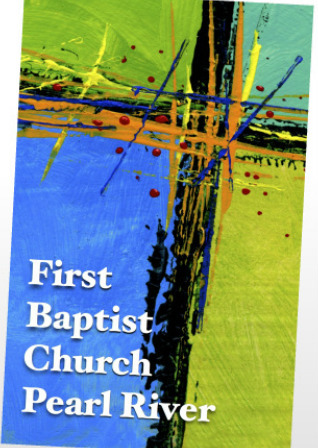 Sign up as a volunteer in a ministry of FBC! Update your information in the church office! Register children (entering pre-K through 6th) for Vacation Bible School, June 3-7, 2019!